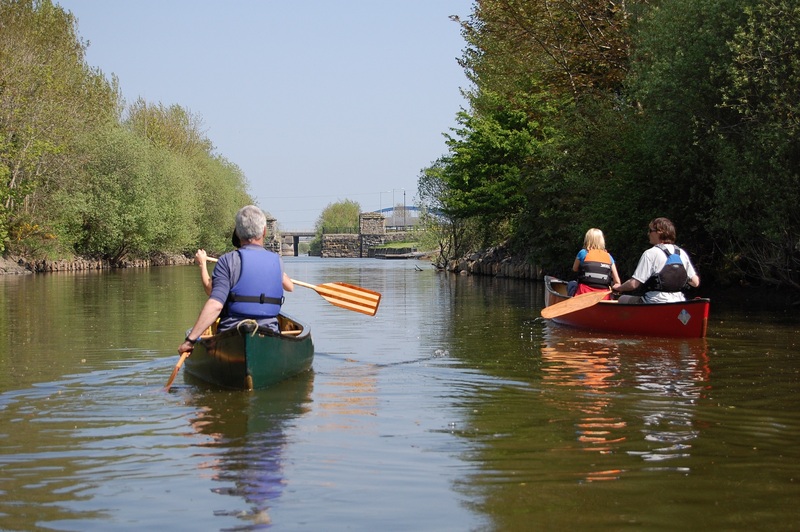 To undertake a study with the view to identifying the recreational and tourism potential along the Lower Bann Corridor. We were asked by the client to evaluate what the opportunities for additional visitation and recreation might be and how to manage it, as well as what investment might be needed. The Lower Bann itself is the focus of our attention, but a mile wide corridor is also part of the study area. The project was led by BTS with Outdoor Recreation NI assisting in a number of areas. Scoping of potential funding sources to enable any of the partners to take forward the initiatives and actions identified by the study.